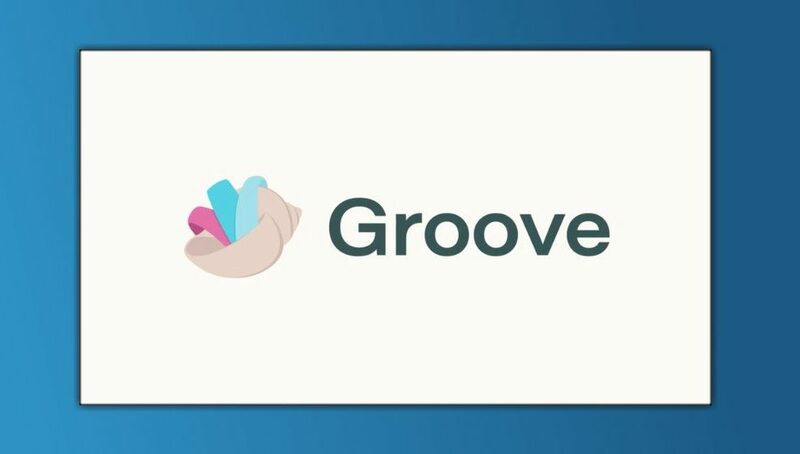 Looking for a GrooveHQ alternative? We are the simplest. Fact. 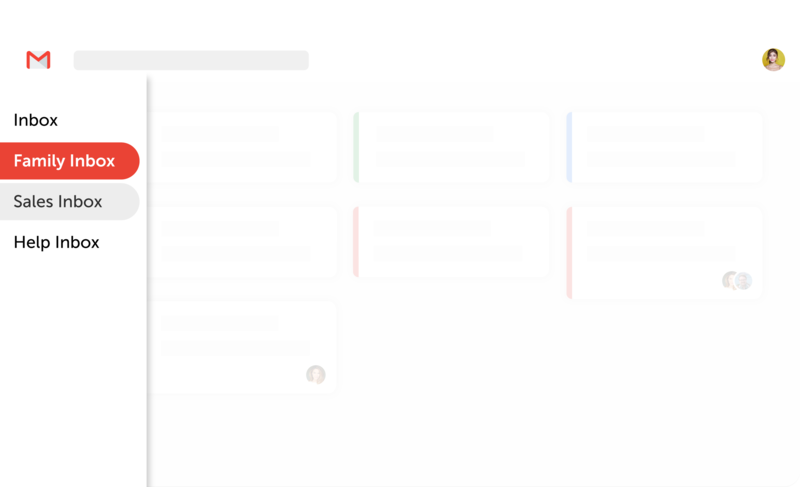 (and we work from inside Gmail). GrooveHQ has some super-fans (they have an awesome blog). 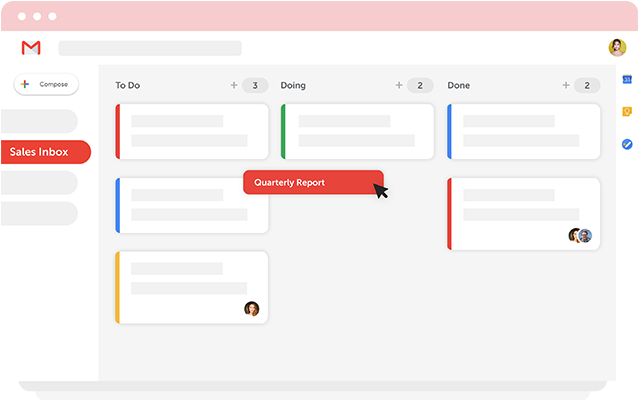 They are simple and built for small teams, but they still force you to use an extra tool (Groove) to support your customers. You can do customer support and stay in your inbox. 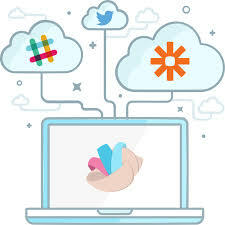 GrooveHQ is a way to manage customer emails, social media posts, live chats and calls together in one helpdesk. We have made this page to offer Drag as a GrooveHQ alternative. We want to explain the best way to solve your customers’ problems – it will help you make the best decision possible. It is still too complicated? 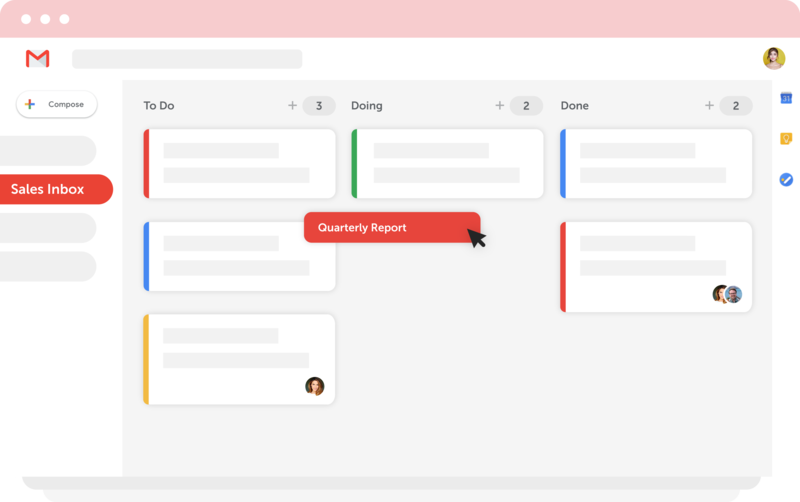 GrooveHQ is a simple Help desk software. But is it simple enough? Do you really need to have a separate platform when you are a small business? 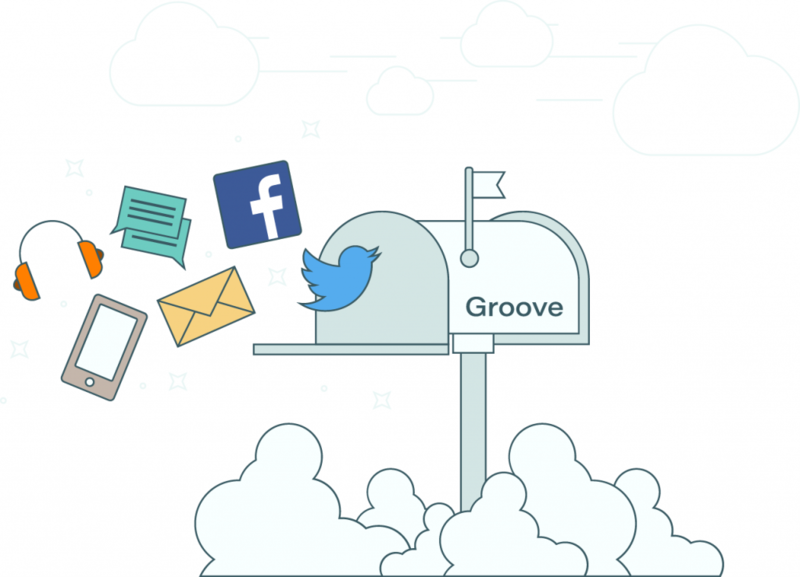 GrooveHQ lives outside of your inbox (?) which makes it suitable for some, but not all. Help desk software needs to be affordable. But not just that, most importantly, it needs to work for your small team and for your customers. This aside, here’s how prices compare (based on their professional plan). The average person spends 6.3 hours a day in email. Imagine, on top of that, another list to of tasks to do. 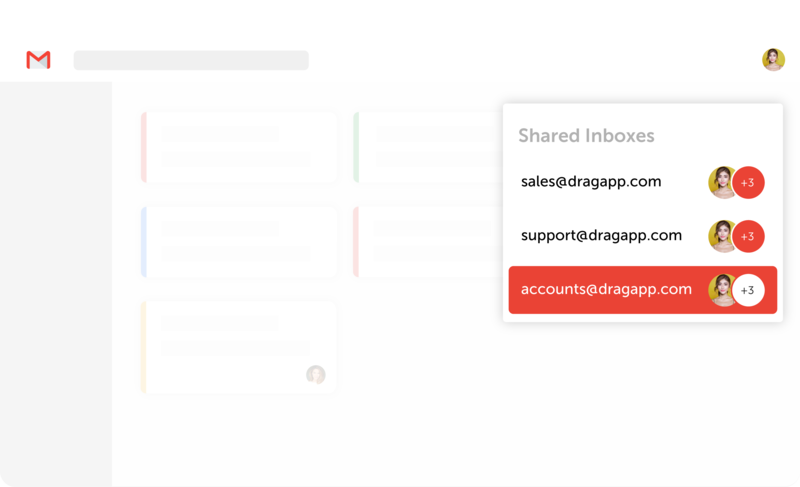 Drag removes the extra step to manage tickets. 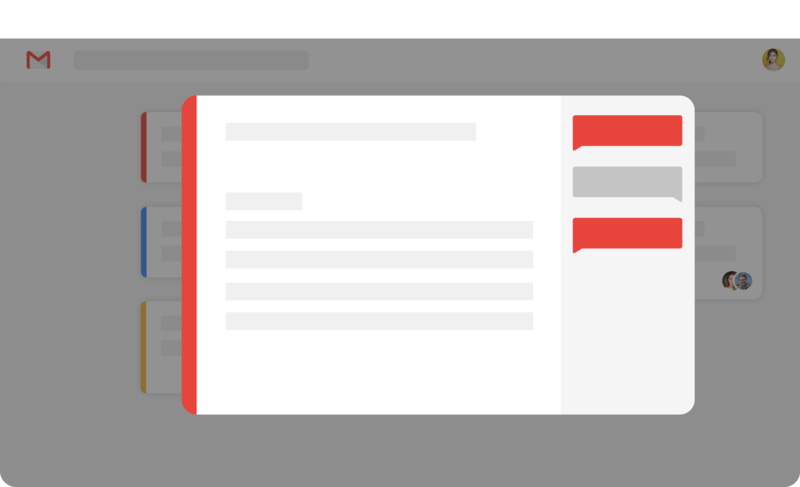 If you’re looking for more information on alternative ways to support customers, here’s where to start. What essential features does a Groove alternative need?